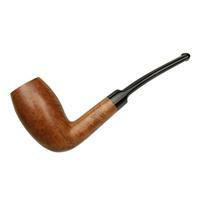 The stem is unfortunately a replacement, and you will notice a few dings here and there, but overall, this old Comoy's patent is still quite the find! 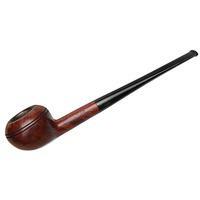 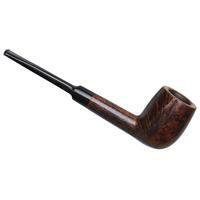 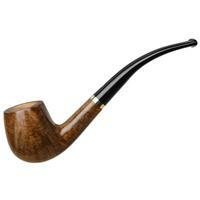 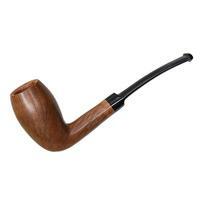 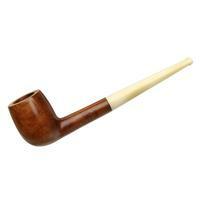 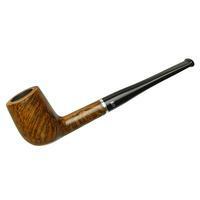 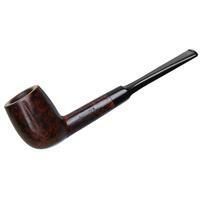 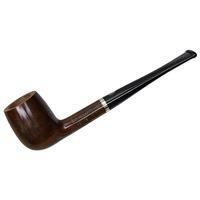 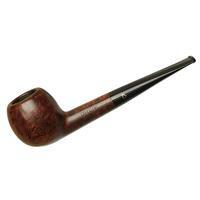 Overall, it's quite a trim and lean shape, with a well-defined transition and a touch of forward cant to the bowl. The English cross-cut grain pattern's quite nice here as well.